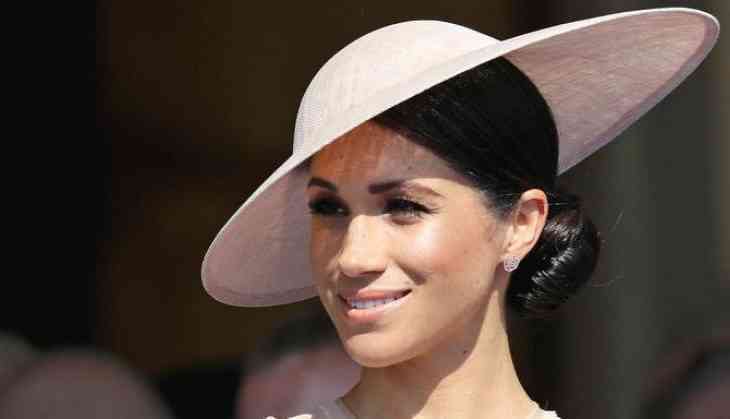 The former Suits star, Meghan Markle gained stardom to her new chapter as a royal, and she has become the first royal to be considered for a Teen Choice Award. The Duchess of Sussex, has been nominated for the Teen Choice Style Icon Award. In 2014, Blake Lively, Harry Styles, Migos, Chadwick Boseman, and Zendaya won this category. Previous year's Style Icon recipients also include Britney Spears and Miley Cyrus. 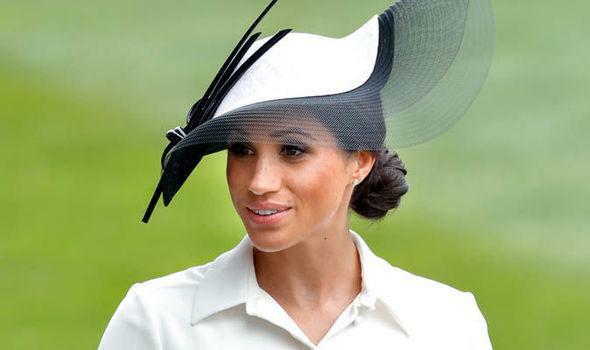 The awards ceremony takes place in her home state of California, it's highly unlikely Markle will attend the ceremony. But you can still cast a vote for the Duchess by logging onto the official Teen Choice site and casting your ballot. Some of the other 46 categories include: Choice Summer TV Star, Choice YouTuber, Choice Fandom, Choice TV Villain, Choice Lip-lock, and more. Markle has also been submitted to be considered for an Emmy Award for her performance as Rachel Zane in Suits. USA Network is hoping she'll get a nod for Outstanding Supporting Actress in a Drama Series, though it's unclear whether she'll end up in the running considering the stiff competition. (Last year's nominees included Thandie Newton for Westworld and Samira Wiley in for The Handmaid's Tale.) Emmy nominations get announced on July 12. 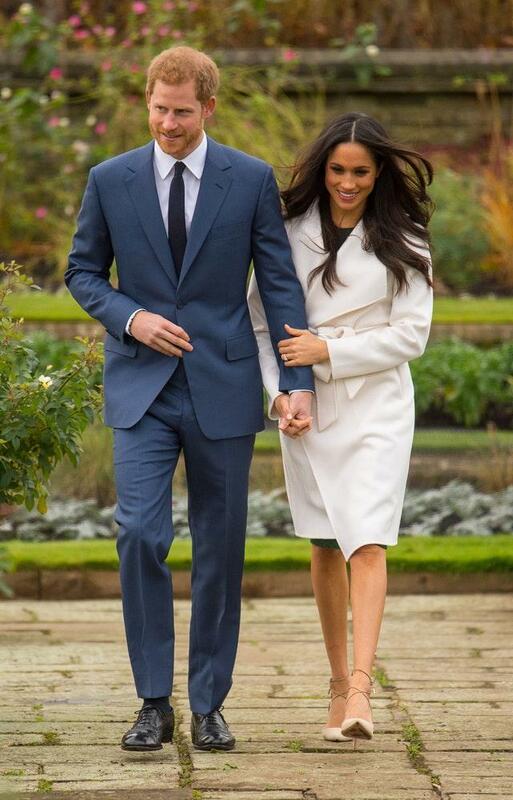 November 2017: For her official engagement announcement, she wore a white coat by Line The Label. 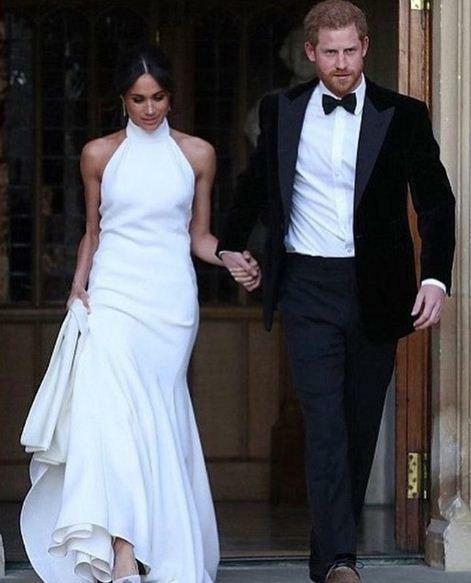 May 2018: At her royal wedding to Prince Harry, she wore a custom Givenchy gown by artistic director Clare Waight Keller. And she wore Stella McCartney to the evening reception. June 2018: Recently, the Duchess stunned at the Royal Ascot in a Givenchy dress and Philip Treacy hat.